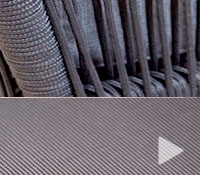 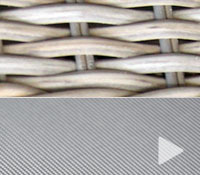 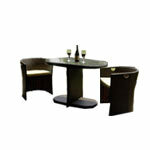 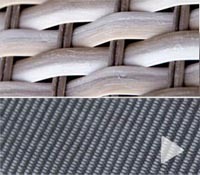 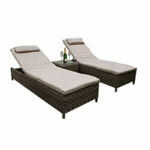 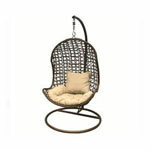 Our Rattan Furniture Showroom displays range of rattan furniture to allow our customers to touch and feel the quality. 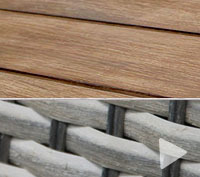 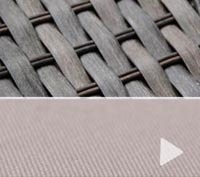 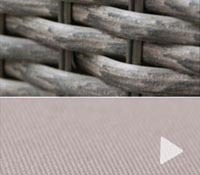 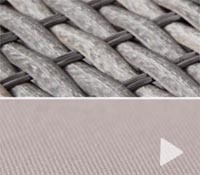 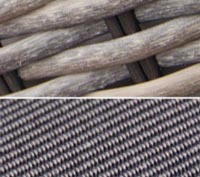 Visit our rattan garden furniture showroom in the West Midlands, London or Mancehster and our friendly and knowledgeable staff will be on hand to help you with your purchase, or if you simply wish to browse or try out our beautiful furniture sets. 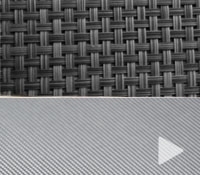 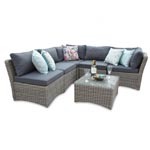 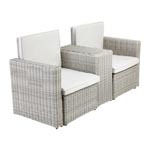 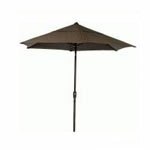 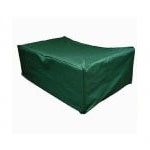 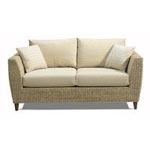 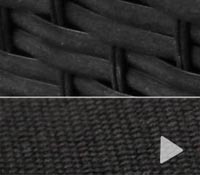 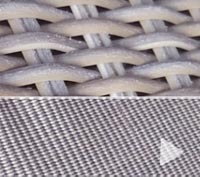 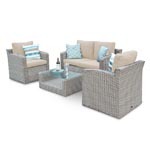 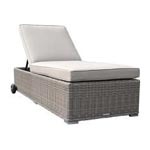 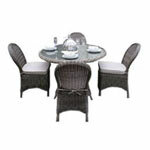 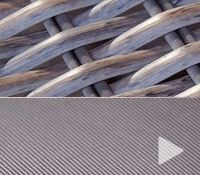 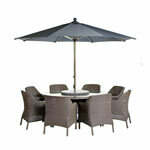 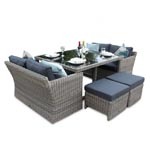 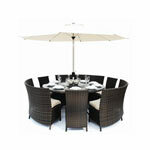 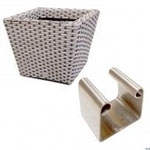 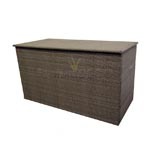 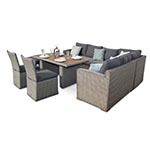 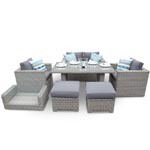 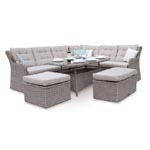 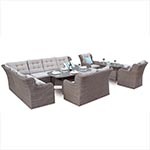 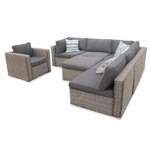 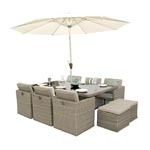 You will find the small selection of our rattan dining sets, rattan sofa sets, and rattan corner sofas. 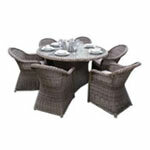 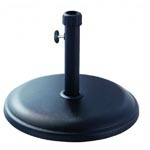 featureDECO, Safestore Self Storage Staples Corner, Unit 5, 1000 N Circular Road, London NW2 7JP.